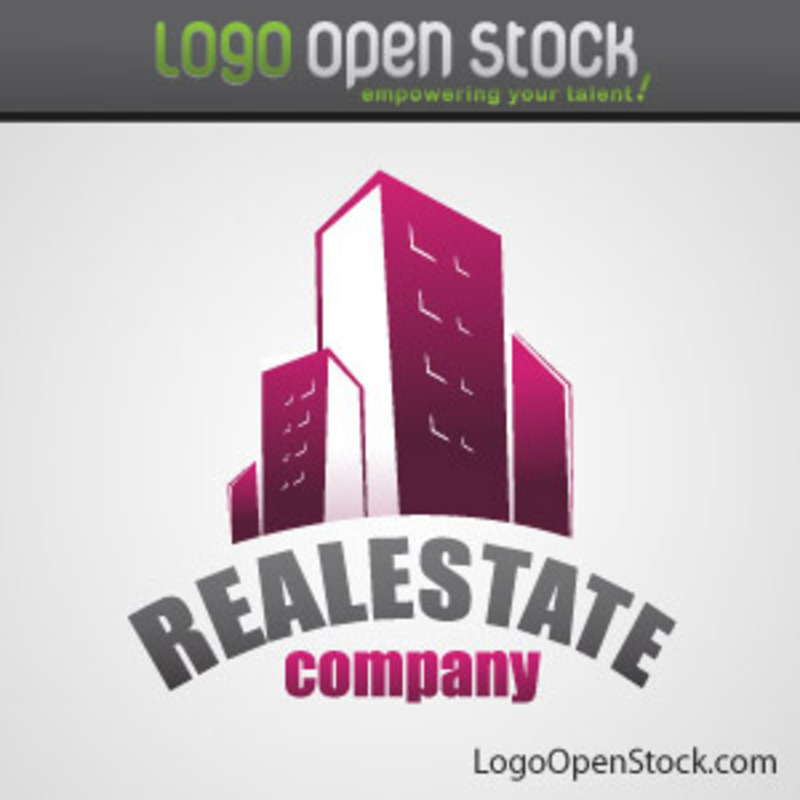 Real Estate free vector logo with buildings and modern funky style. Fonts is Swiss 721 and can be purchased on the web. Design and Brought to you by LogoOpenStock.com.